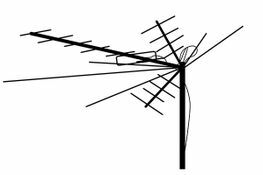 Browns TV Aerials has been established for over 20 years, providing digital tv aerial installation and satellite installations. 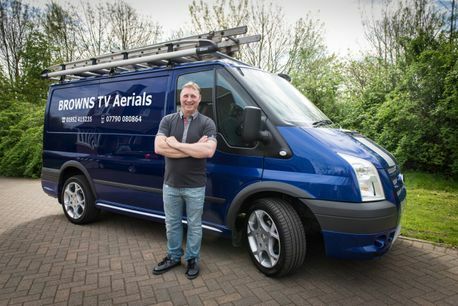 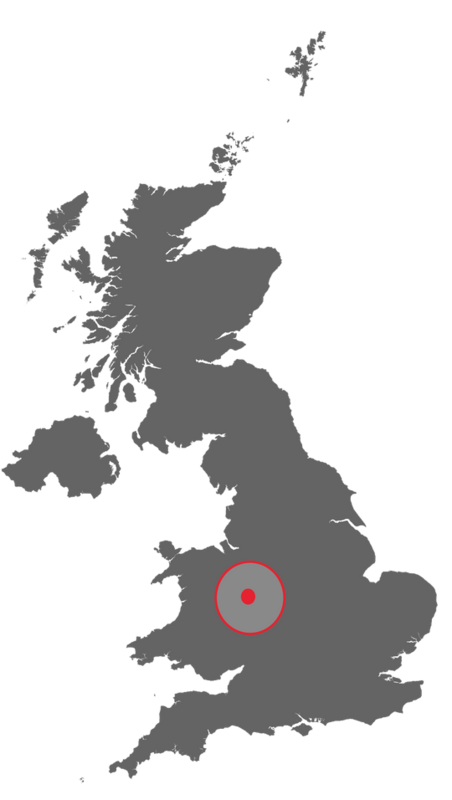 Paul Brown is the third generation of the Brown family of professionals and has built an excellent reputation for providing high quality digital tv aerial installations and satellite solutions in and around the Telford area. 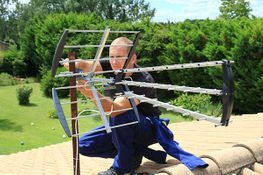 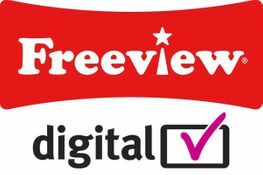 Browns TV Aerials cater for both domestic and commercial clients in the local areas and ensure that no matter how big or small the job in hand the same high levels of workmanship and customer service will be provided. 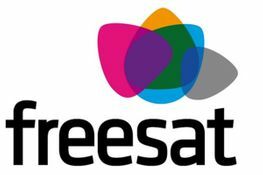 Deadlines will be met at all times.